A securities class action suit has been filed against a student loan servicing and collection corporation following allegations that it violated federal securities laws. The lawsuit against Navient Corporation was filed in the U.S. District Court for the District of Delaware on behalf of investors who purchased shares in the company during the class action period between May 9, 2014 and Feb. 5, 2016, according to a press release. The complaint alleged that the company violated provisions of the Securities Exchange Act of 1934. As student loan debt has ballooned, along with the cost of college in general, companies that service those loans have come under increased scrutiny. Navient is one of those companies. Navient is an offshoot of federal loan issuer Sallie Mae, that has emerged in recent years. The corporation was announced by Sallie Mae in September 2014, according to the International Business Times. The switch to Navient came after Sallie Mae settled numerous federal lawsuits against it. The change had Navient take over federal student loans, while Sallie Mae’s function switched to a bank for college students and their families. The latter’s business transitioned to offering student loans, insurance and credit cards, among other banking products. Navient operations are split into four components, according to the press release. They are Private Education Loans, Federal Family Education Loan Program Loans, Business Services and Other. The company offers FFELP loans and servicing for FFELP loan portfolios. Navient also provides servicing and asset recovery services on behalf of numerous entities such as guarantors, the U.S. Department of Education, higher education institutions and other federal agencies and parties. 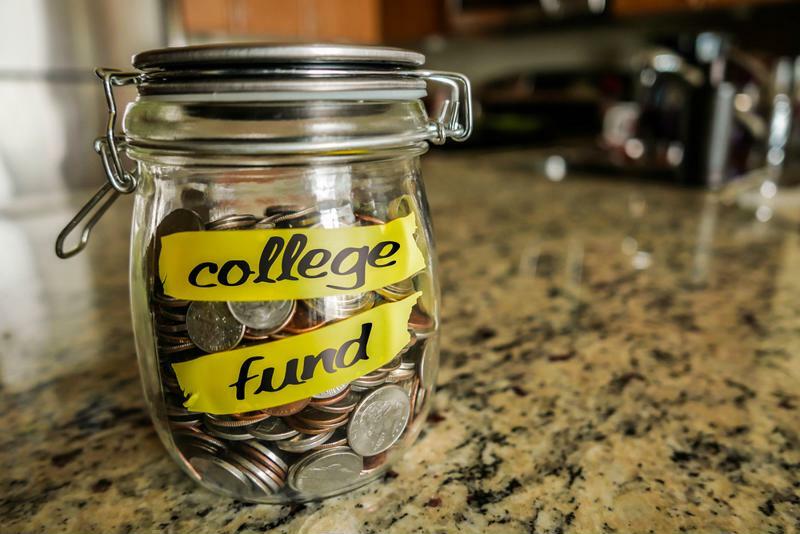 Many college students in the U.S. know Navient as their loan servicer. The securities class action complaint claims that the defendants made materially false and misleading statements about Navient’s compliance, operational and business policies. The lawsuit alleges that Navient made false and/or misleading statements and/or failed to disclose relevant information such as the fact that its loan servicing operations were not completely compliant with federal regulations. The class action filing goes on to claim that defendants failed to inform investors that the potential federal violations could leave the company at risk for civil monetary penalties, restitution and corrective actions. As a result of the alleged failure to disclose this information, the class action suit claims the defendant’s statements were materially false and misleading through the class period. On Aug. 1, 2014, after the market closed, Navient disclosed that the Consumer Financial Protection Bureau was investigating how it handled student loans, its assessment of late fees and its disclosures. Following the disclosure, Navient stock dropped $0.17, or 1 percent, to close at $17.17 per share on Aug. 4. Just over a year after Navient announced the CFPB investigation, on Aug. 24, 2015, the loan servicer disclosed that its subsidiary, Navient Solutions Inc., received a letter explaining that the CFPB’s Office of Enforcement considered a recommendation that the agency take legal action against NSI. The CFPB considered seeking reimbursement, corrective action and civil monetary penalties. After this disclosure, Navient stock dropped again. This time it fell $1.01, or nearly 7.73 percent, to close at $12.05 per share on Aug. 25, 2015. On Feb. 6, Navient’s regulatory issues became a topic in the presidential election cycle. Hillary Clinton, a candidate for the Democratic nomination, stated that Navient’s “behavior is outrageous,” according to the press release. She also alleged that the corporation is “misleading people” and “doing some really terrible things.” After the candidate’s statements on Navient, the corporation’s stock dropped once again. Securities fell about $0.73, or 7.7 percent, to $8.78 per share on Feb. 8, 2016. ← Securities class action suit filed against electronic design automation firm Mentor Graphics Corp.